This is the story of 53 year old Maggie. She is a wife and mother who has led a full and busy life. After 28 years of marriage, her husband comes home one day and says he wants a divorce. He has met a younger woman and he is moving out. Maggies world is suddenly turned upside down. She starts to rebuild her life by taking a trip to Rome. This was a vacation she was supposed to do with her husband, so she decides not to cancel and take it by herself. She meets a woman on the plane who she befriends. This woman is spending 6 months abroad, and offers Maggie her home while she is away to Maggie and start her life over. 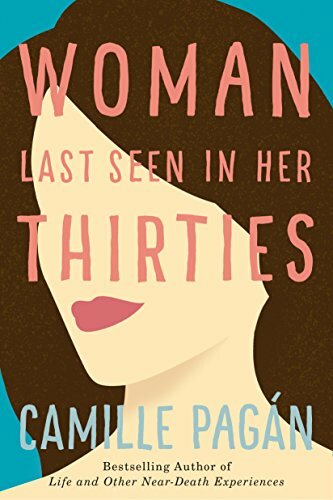 She starts to figure out how she is going to live alone when her husband approaches her with new information. Then Maggie has a choice to make that throws her into trumoil. This book was fine. It was a fast and easy read. It was predictable and Maggie wasn't that likable. The ending was predicatable and disappointing. I was hoping for a funny, light summer read, but all I got was light and boring. Eh - I would skip it.